Love your review! I’m very looking forward to watching this. Did you watch it on IMAX 3D, and if so did you think it was worth it? Thank you! I can’t wait to see it again! 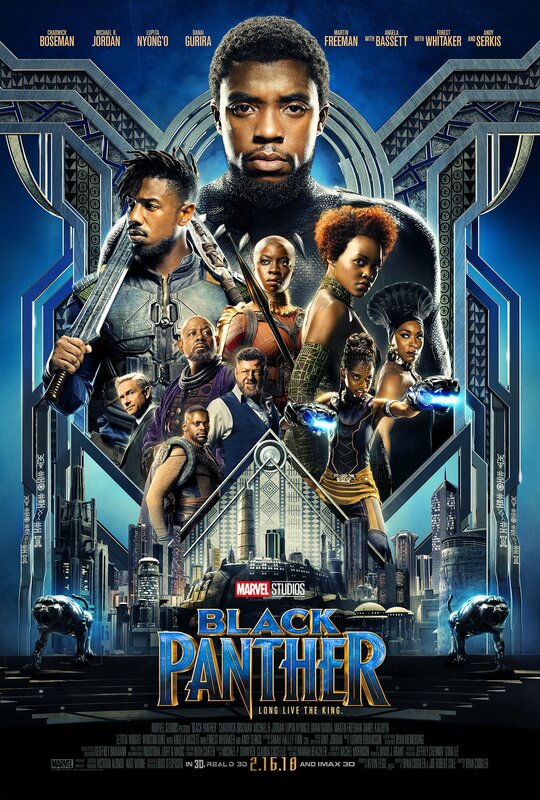 I’m afraid I saw it in normal 2D so can’t really comment on that, though I imagine the scenes in Wakanda would look even more gorgeous in 3D.